Gardening as Easy as 1-2-3! With the right mix of heart and humour for any audience, Frankie will make your event a great one! To book Frankie, please complete this form. Coordination of install including quality control, procurement recommendations and contractor referrals. 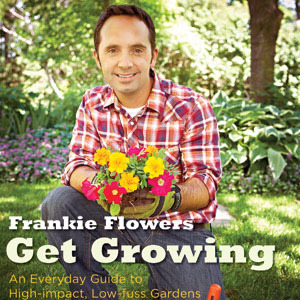 Participate in a Frankie Flowers seminar, offered throughout the garden “off-season” in various locations throughout the GTA. Details to follow. 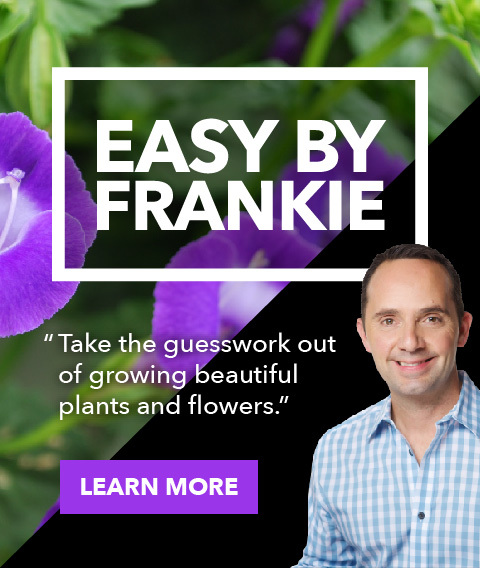 Do you have a project, product or community based organization that you would like Frankie to partner with? 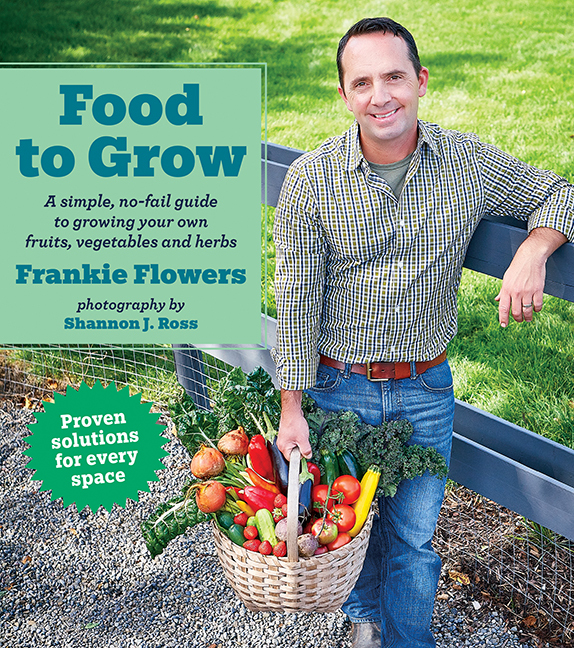 If so please email info@frankieflowers.com to inquire.